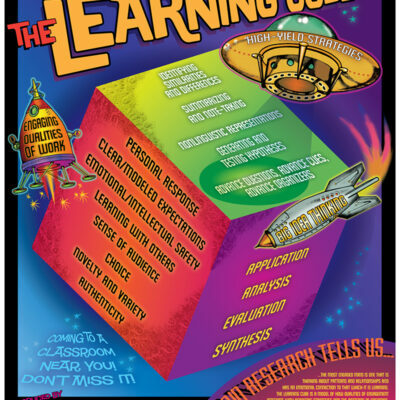 Look2Learning is a process that allows schools to collect data about classroom instruction as seen through the lens of the learner. 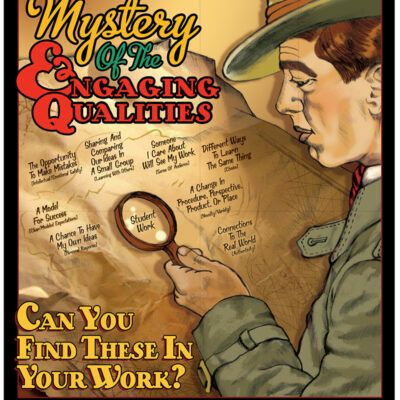 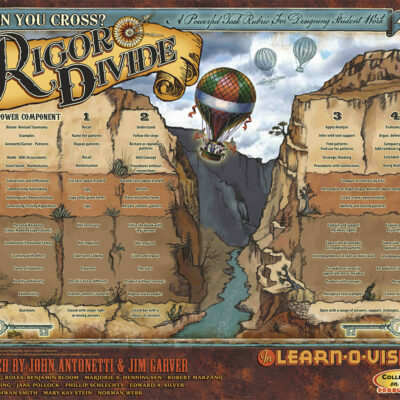 This poster offers questions that classroom visitors might ask students. 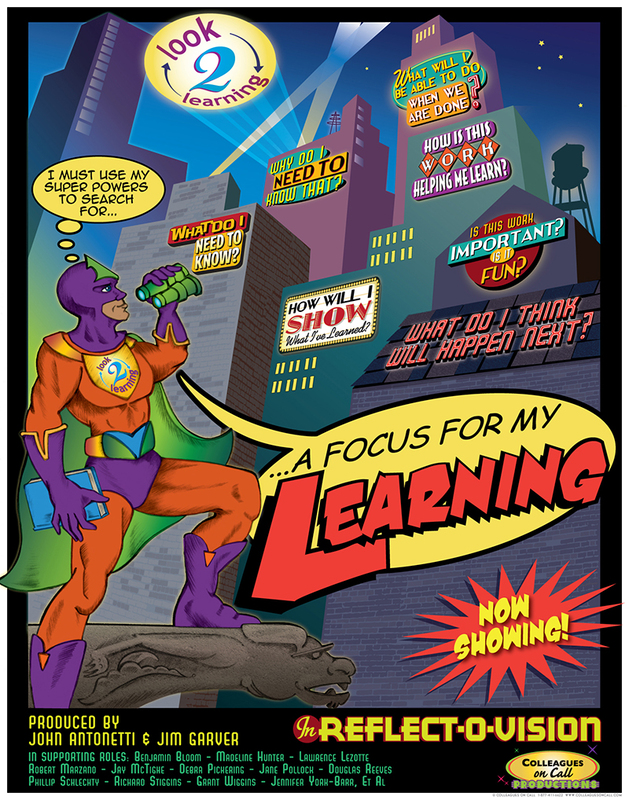 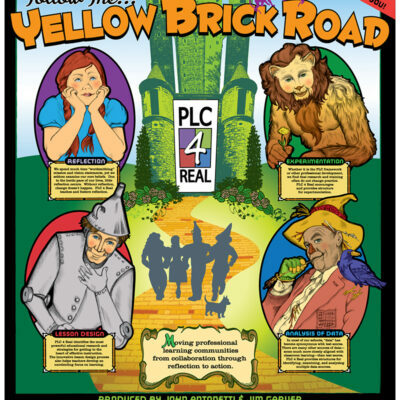 More important, the poster encourages students (and their teachers) to personalize the learning.